You are here: Gated Estates Latest News News Is Loadshedding back? Eskom has again turned to daily load-shedding because of a shortage of power grid capacity. Load shedding is a measure of last resort to prevent the collapse of the power system country-wide. Depending on the supply available, 1 of 5 different stages may be implemented in which a set number of Megawatts (MW) will be alleviated to regain stability. Stage 1,2,3,4 & 5 Load-shedding run for approximately 4.5 hours. If you switch on a 100 watt light bulb, it takes roughly 10 hours to rack up 1 kWh of energy & a 2,000 watt appliance uses about 1 kWh in just half an hour. Think about cash,ensure that you have enough cash because ATMs cannot operate without electricity. 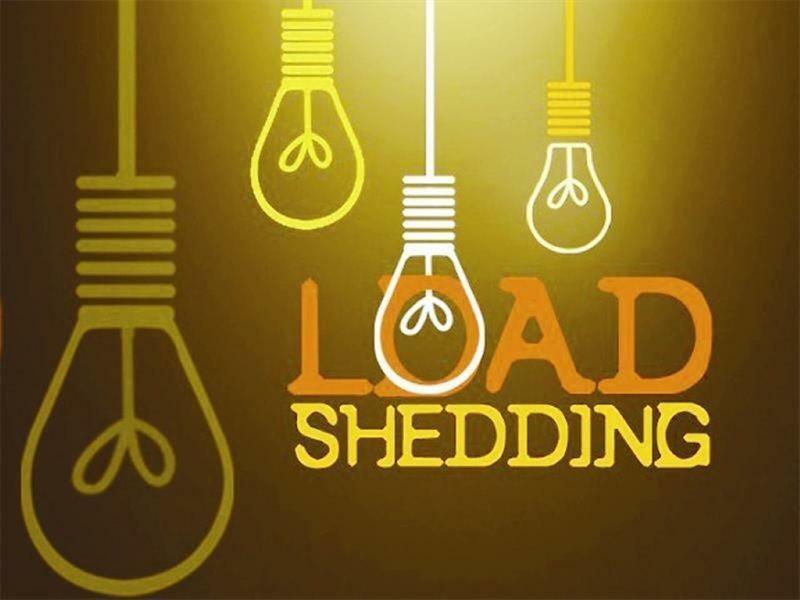 Keep checking your load shedding schedule and plan on the assumption that load shedding WILL take place. Think about communication, make sure that your cell phone, laptop or tablet is always fully charged when power is available. Think about transport, Make sure that your vehicle always has fuel in the tank because many petrol stations cannot pump fuel during power outages. Leave your refrigerators and freezers as empty as possible. Load shedding is predicted to be around until, and also end next year March 2019, According to a report by the Sunday Times. By switching off unnecessary appliances, you can reduce the demand on the power system. Energy experts have warned that South Africa could be in the dark for several years as Eskom battles coal shortages and high maintenance costs. A report seen in the paper states that coal shortages will continue until 2025, with close to 80% of Eskom power generation currently relying on coal. The power utility is also expected to spend billions of rand's on maintenance in 2019 and beyond, as parts of the power system face efficiency issues and even total collapse. This means we must return to stocking up with Candles. Eskom's debt has raised to R419 billion, while sales volumes have dropped. Its generation difficulties are connected to the financial challenges, which limit the amount of maintenance and refurbishments the company can afford to carry out at its fleet of aging power stations. The utility is also running low on coal. "New power stations being added to the grid, which were already behind schedule and over-budget, will now require an extra R1.5 billion to work out final kinks",said chief executive officer Phakamani Hadebe. Pravin Gordhan said, "from 15 December to 15 January there should be a lower demand for power because of the shutdown by industry over the festive period, and there should be no load shedding during this period". "When we come back to work in mid-January up until the end of March we ideally want to tell the public that there will be no level 2 load shedding,"Gordhan said. The return of mopping up refrigerators and sitting in gridlocked roads around blank traffic lights is back.